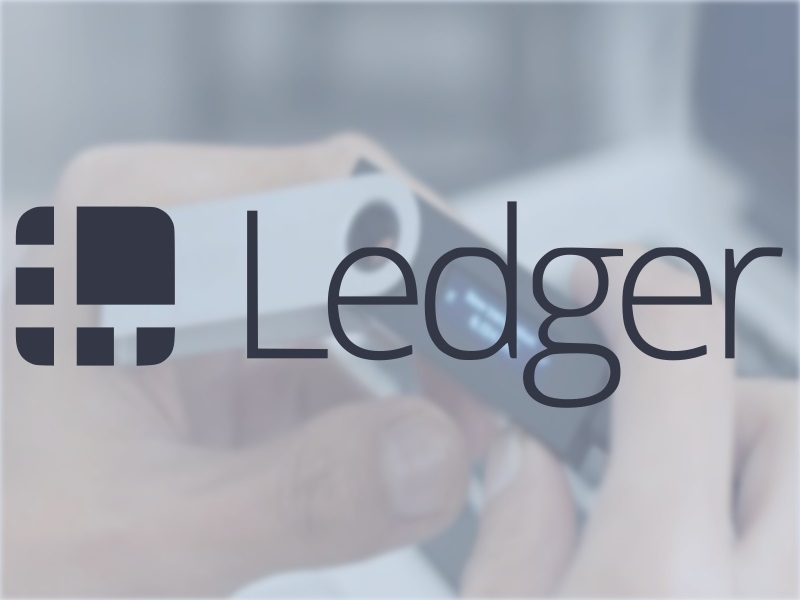 The Ledger Nano S has been one of the mainstays of the crypto hardware wallet for a long time, with it holding either the #1 or #2 recommendation spot within most recommendations for hardware wallets. Designed by a French company – the system received $7m in venture funding in 2017, followed by $75m(!) in 2018. Its aim is to be the leader in crypto hardware wallet production, which is already a title many people would attribute to it today. As explained in other parts of the site, there are two types of wallet within the Bitcoin space – hot and cold. Hot wallets are basically ones connected directly to the Internet (typically software-driven – mobile/desktop); Cold wallets are entirely offline and cannot be touched unless they are physically connected to the hacker. The general idea is that you should be looking to protect your unused crypto inventory by downloading all the key/value pairs onto a hardware wallet, and then storing that wallet somewhere safe. Only when you want to use its coins in a legitimate transaction (such as having some sort of large purchase to make), should you transfer them to any hot wallets you may have… this is how you retain protection. Unfortunately, because hardware wallets are essentially just a small computer system, some of them are vulnerable to hacking – especially if they are just plugged into a PC/smartphone. It has been known that a hacker will put malware onto a user’s hard drive, and that malware will infect the user’s hardware wallet as soon as it is plugged in. 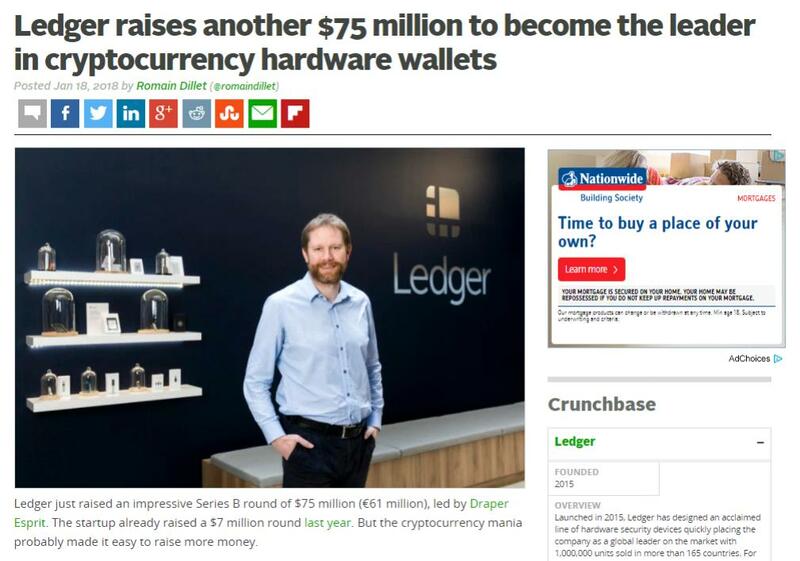 Ledger – through all versions of its wallets – have provided the most effective protection for crypto storage. This means that if you’re looking to use the wallet to protect your crypto assets, you’ll be able to do relatively simply. Selling one million wallets in 2017 is an impressive feat for a company less than 3 years old – an ideal only superceded by the fact that it sold only 30,000 in the preceding year. This positions the company squarely at the top of the crypto space and gives great insight into how the world of crypto is evolving, especially after the craze of 2017 pushed the price of Bitcoin through the roof. The key is that everybody is in the process of digitizing their assets. You own a laptop? A house? A car? There’ll be a blockchain for that… soon. The problem is that most people only see crypto as Bitcoin or bubble… which is somewhat true. However, a real process & need sits at the core of it all. For example, rather than having to apply for a loan by providing all your documents, etc from your life – the loan company could just use your various tokens in the blockchain systems powering the relevant data-sets. These tokens at the moment are only for the likes of Bitcoin, etc – but in time, they’ll evolve to accommodate all aspects of our lives… eventually leading to the digitization of money as we know it. Whilst this doesn’t mean that each currency is going to be replaced, it will typically mean that rather than bits of paper you carry around, you’ll be carrying small hardware wallets such as Ledger’s. This is the bet they have made. Hardware wallets like Ledger store the key/value pairs of the various crypto systems you want to store. Ledger has the ability to store the following pairs: Bitcoin (BTC), Bitcoin Cash (BCH), Bitcoin Gold (BTG), Ethereum (ETH), Ethereum Classic (ETC), Litecoin (LTC), Dogecoin (DOGE), Zcash (ZEC), XRP a.k.a. Ripple, Dash (DASH), Stratis (STRAT), Komodo (KMD), Ark (ARK), Expanse (EXP), Ubiq (UBQ), Vertcoin (VTC), Viacoin (VIA) , Neo (NEO), Stealthcoin (XST), Stellar (XLM), Hcash (HSR), Digibyte (DGB), Qtum (QTUM) , PivX (PIVX). The system itself is very simple to set up, with a large number of settings designed to give the wallet the most protection possible. It works in exactly the same way as other wallets – in that it’s connected to a PC or smartphone by way of a USB cable; by having the ledger software on your system, you’re able to get it connected and transfer your various crypto holdings as required.  The system supports multisig wallets and is encrypted as standard. Furthermore, you’re able to password protect the device itself, which can prevent most of the hacking that has gone on with the hardware wallets. The company is generally very good, with a high level of rapid support – and the general consensus online is that the system is highly effective and able to provide users with the ability to maintain the integrity of their portfolio. Ultimately, the choice you have is between using a Trezor and a Ledger Nano S.
We prefer the Nano because it is just simpler to use and much more effective than the Trezor – but either are okay. The Ledger Nano S is typically better if you are looking at using it on the move, because it’s much more compact and therefore better-able to provide users with the ability to manage their crypto tokens either when they’re out, or travelling. In terms of whether the system is worthwhile, there are a number of features which separate the Ledger from the majority of other systems, namely the fact it can be connected to any PC and that it’s able to resolve any of the potential problems that the the system may have. We’ve found the Ledger to just be a more robust and worthwhile solution for anyone looking to make use of the crypto tokens that are available today. Previous articleCoinbase Review 2018 – Is the World’s Largest Bitcoin Exchange *REALLY* the Best?